Antonietta F. Raviele obtained her Honours Bachelor of Arts from the University of Toronto before attending Queen’s University Law School, where she obtained her law degree in 2003.Antonietta has been practicing law since being called to the Bar in 2004. She is an experienced litigator and advocate, having spent 7 years with the Ministry of the Attorney General as an Assistant Crown Attorney. In this role she prosecuted and conducted hundreds of criminal and quasi-criminal trials and appeals before a variety of levels of court. During her tenure with the Crown, Antonietta was a member of the High Risk Domestic Violence Committee, the Domestic Abuse Network and the Youth Justice Committee. Antonietta changed gears in 2011, leaving the Crown to enter the realm of private practice which commenced as general counsel for a not for profit organization with particular focus in corporate compliance, employment, human rights and occupational health and safety law. Antonietta continues to be active in her community through her memberships in several non-profit organizations in Toronto. Antonietta is a founding Board Member of One+One Learning, a non-profit organization dedicated to providing quality and Ontario curriculum certified after-school tutoring to economically disadvantaged youth. 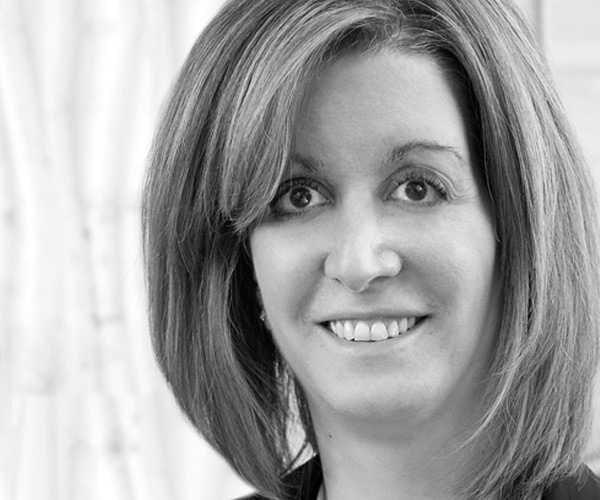 She also sits on the Board of Directors of the Canadian Italian Advocates Society. Antonietta provides highly valuable, efficient, and client-focused services over a broad range of legal subject matter and her experience compliments and is an indisputable value-add to the firm’s general practice.